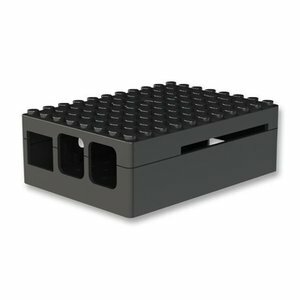 Hér er á ferðinni gullfallegur Raspberry Pi kassi frá ICYBOX sem styður Raspberry Pi 2 og Pi 3 tölvurnar. Kassinn er úr áli og leiðir því hita vel. Einnig eru op á kassanum til að tryggja enn betra loftflæði. Hægt að festa við t.d. snertiskjái og fleira, skrúfur fylgja. Auðvelt aðgengi að köplum. 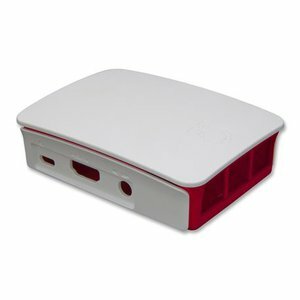 The IB-RP102 is an aluminum enclosure for small Raspberry Pi® computers. 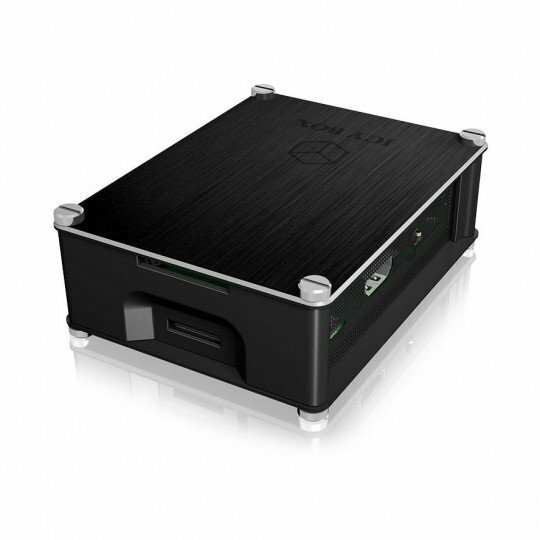 It is ideally suited as a mobile mediaserver that can be connected to your home, or simply taken with you. 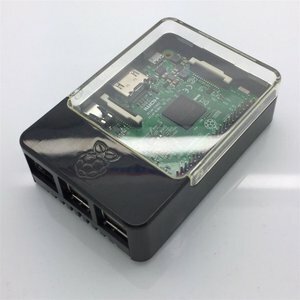 The Raspberry Pi® is a full-featured computer and is particularly suitable for developers who are looking for a flexible and compact programming platform for a wide range of applications. 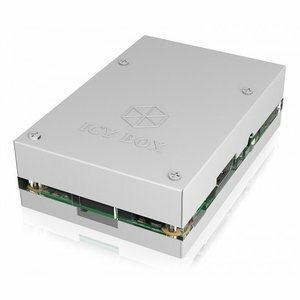 With this enclosure, the Raspberry Pi® is always well protected during transport and operation. 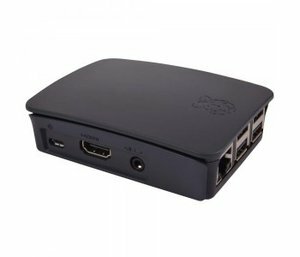 Install the Raspberry Pi® into the IB-RP102 and you can have a mobile mediaserver to take to your friends. Or if you want to show off programming know-how, you can have a full-fledged developer environment at hand wherever you go. 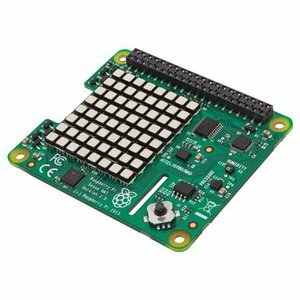 Cutouts for the Raspberry Pi® version 2 and 3 (Model B) connections already exist and so the Raspberry Pi® can be connected and used immediately after installation. 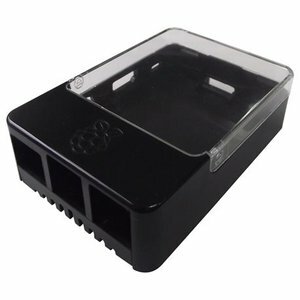 The aluminum enclosure offers not only excellent protection, but has very good cooling properties as well and dissipates heat quickly. Furthermore, there is enough space for good air circulation to improve cooling even further.